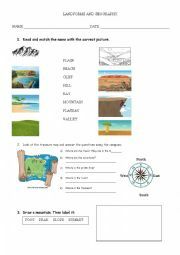 Worksheet about different types of landforms, use a compass and know the cardinal points and parts of a mountain. 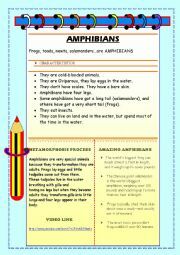 Very useful for Science class. 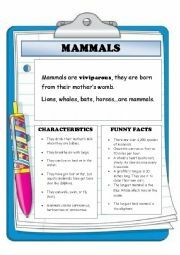 Reading worksheet about Mammals. 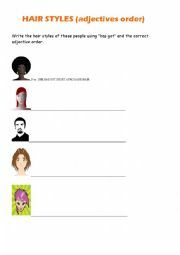 Find out information, characteristics and funny facts about this group. Thank u very much for the template, I really appreciate it. 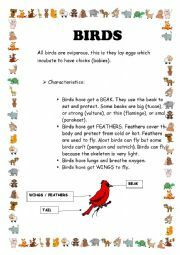 Reading text about birds and its characteristics. Science classes. 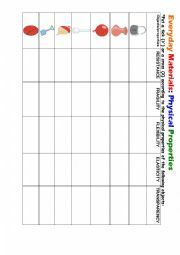 Science worksheet to classify objects according to their physical properties such as resistance, elasticity, flexibility, etc. 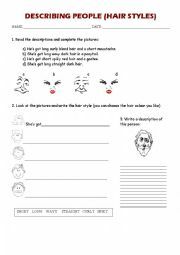 Reinforcement worksheet about describing people�s hair styles. Materials. 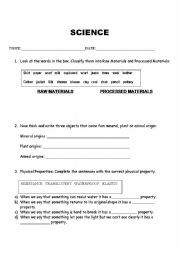 Physical Properties. Final Exam. 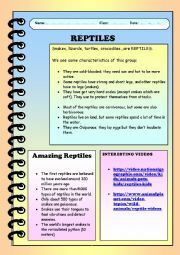 Very useful for your class as a final exam or worksheet about different type of materials, properties and uses in our daily life.